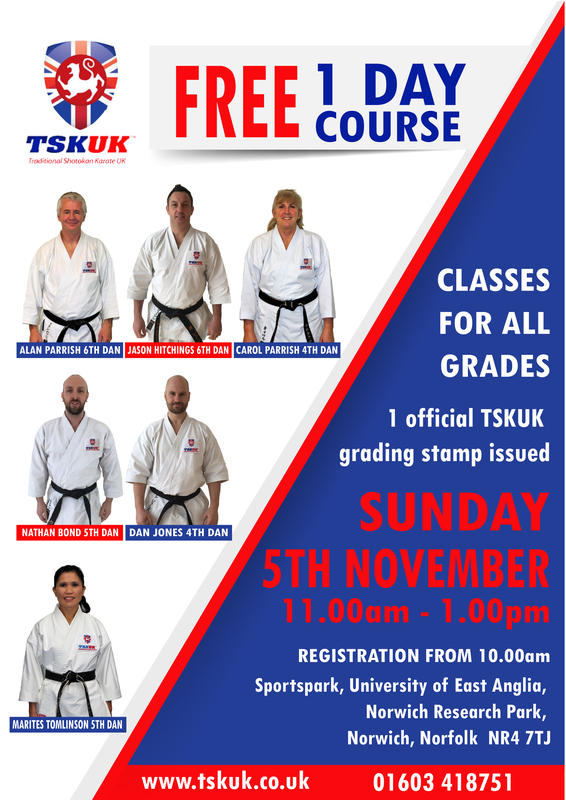 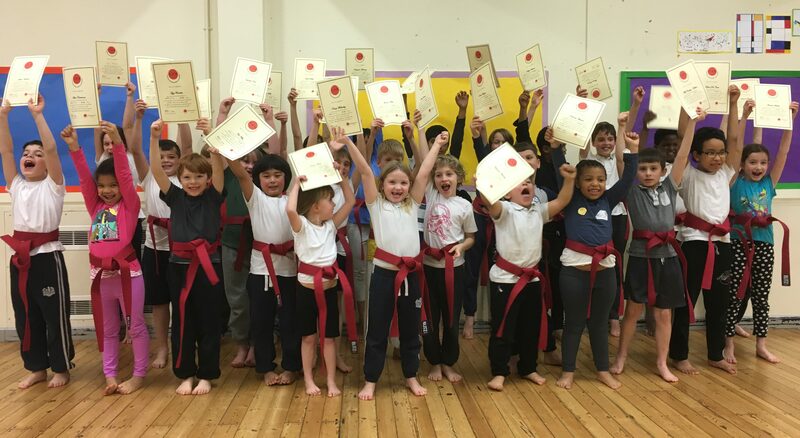 FREE 1 Day TSKUK Course + 1st & 2nd Dan Grading in Norwich. 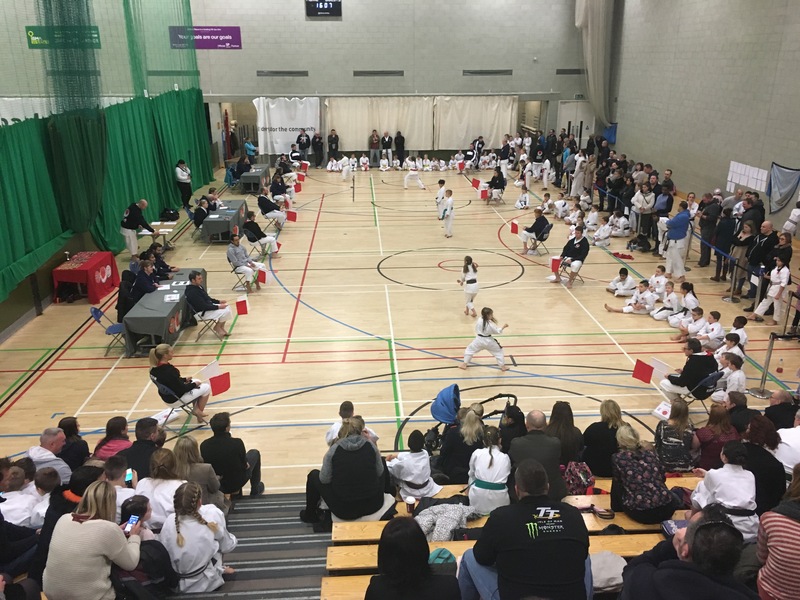 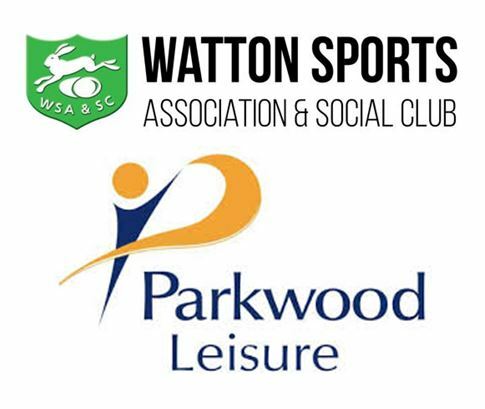 EKCC Karate Open on Sunday 12th November 2017 – Clacton Sports Centre. 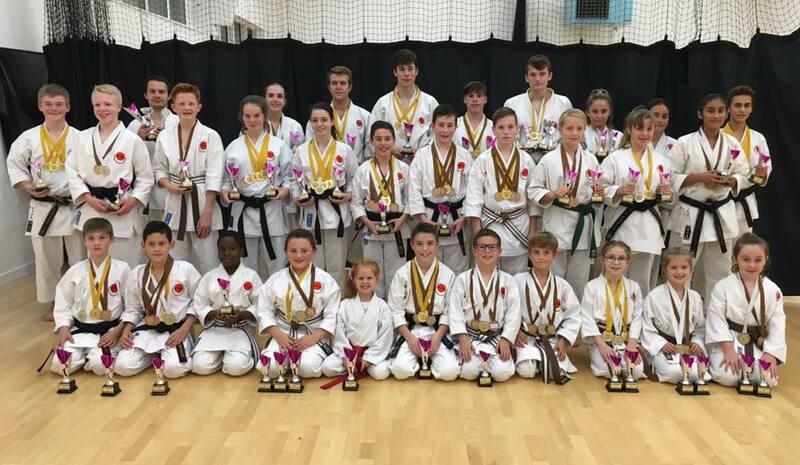 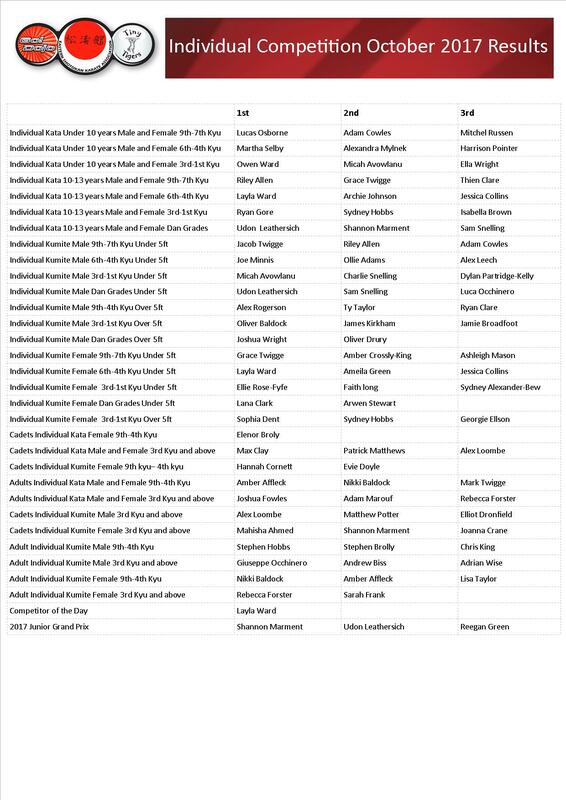 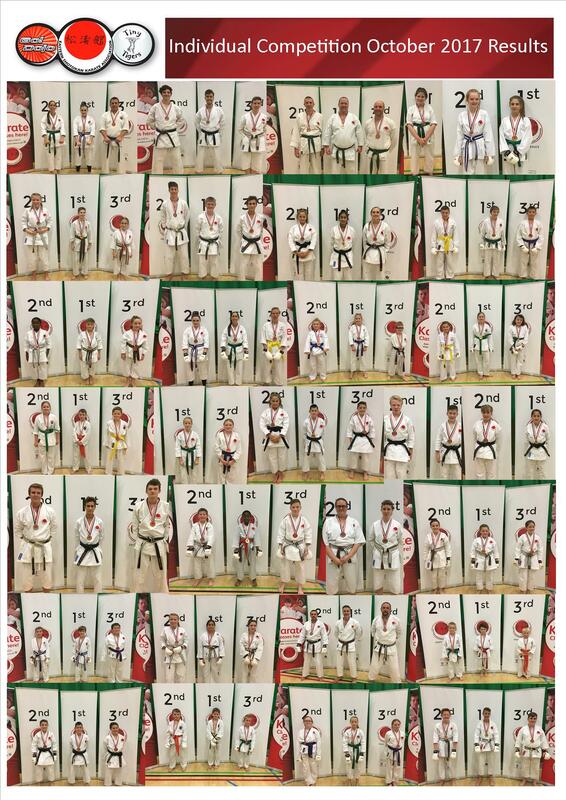 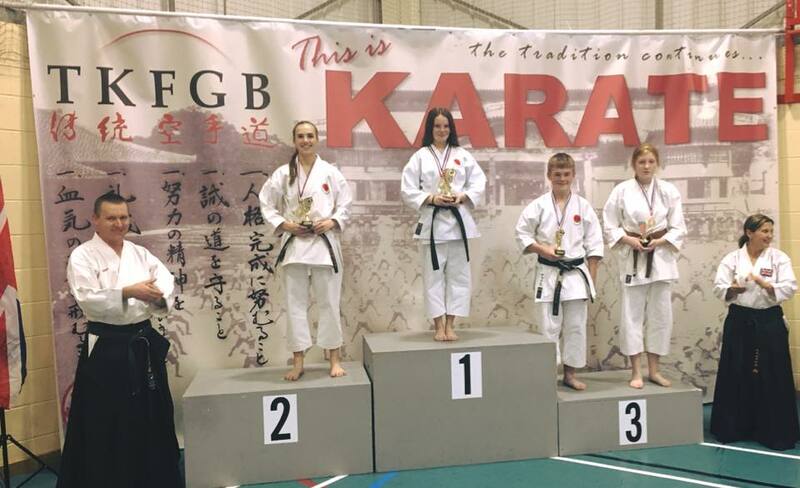 ESKA Squad Gains 137 Medals at B.A.S.K Open at Brunel University.